Halifax is a great turnaround destination. 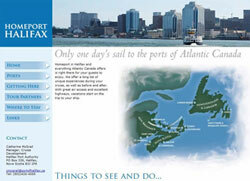 Come and see what Atlantic Canada has to offer you and your guests. 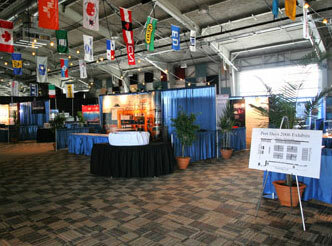 Halifax’s newest event venue, Cunard Centre, is a waterfront cargo shed renovated into a large multipurpose, year round event centre. Cunard Centre is located at Pier 23, behind the Westin Nova Scotian hotel, as part of the Halifax Port Authority’s Seaport redevelopment. 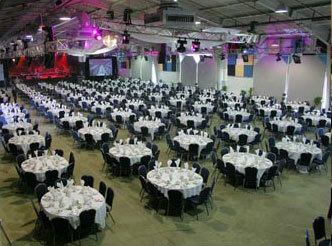 The venue’s sheer size, 53,000 square feet of column free space, boasts one of the largest capacities for events in Halifax. You wouldn’t be the first visitor to move here.